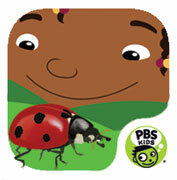 WPSU celebrates Earth Month with PBS and local specials for your enjoyment. Gather with the family and tune-into WPSU-TV in April to watch your favorite earth related programs. The historic struggle to preserve a rural area of New Jersey between 1959 and 1968 is chronicled. 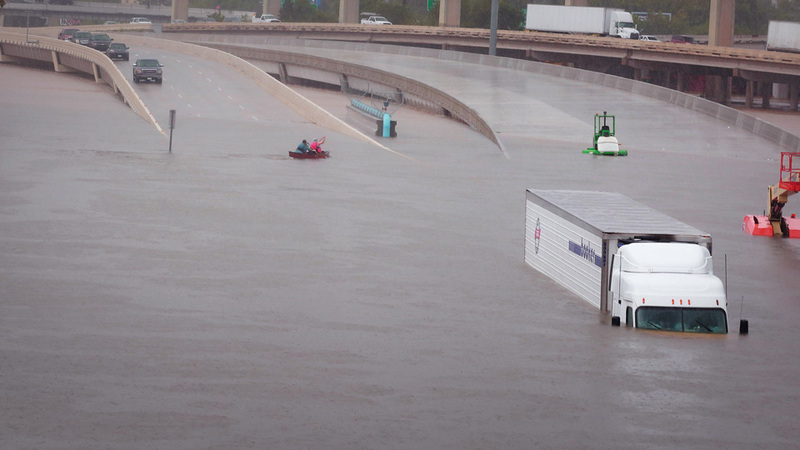 Monday, April 9, at 9:00 p.m.
An action plan to fight catastrophic climate impacts in the Louisiana coastal region is examined. 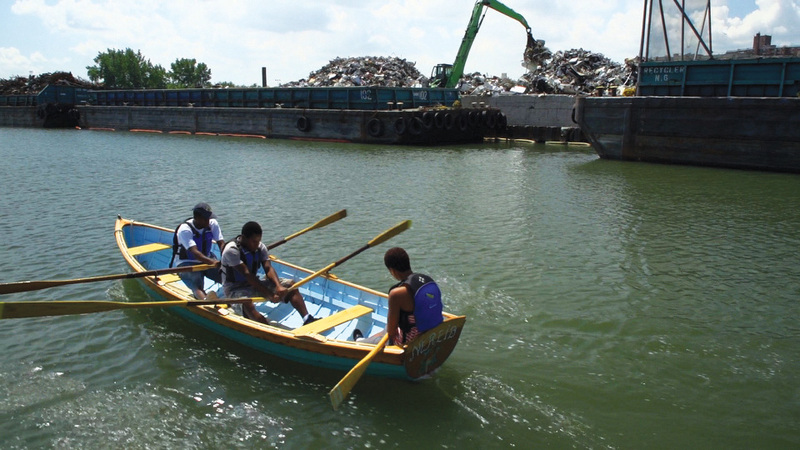 Thursday, April 12, at 8:30 p.m.
Communities creating green solutions for flooding, water pollution, and scarcity are showcased. 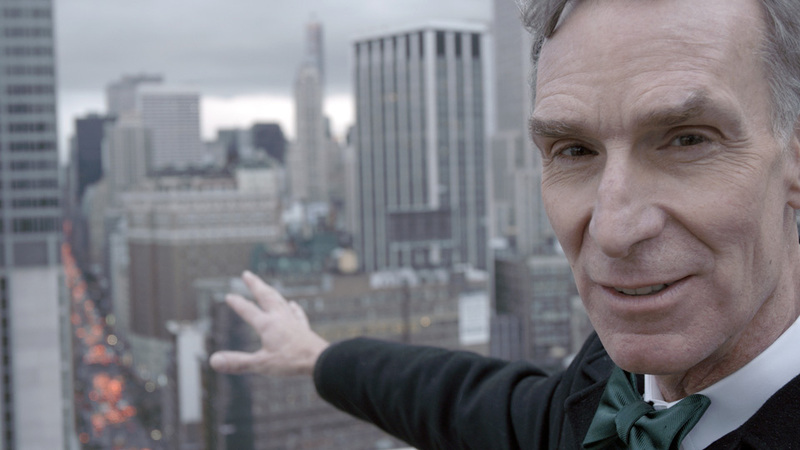 Monday, April 16, at 9:00 p.m.
Monday, April 16, at 10:00 p.m.
Join scientists on a quest to better comprehend the workings of the weather and climate change. Wednesday, April 18, at 8:00 p.m. 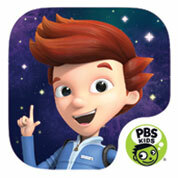 Follow Bill Nye, former host of a popular kids show, as he seeks to change the world through science. Wednesday, April 18, at 10:00 p.m. 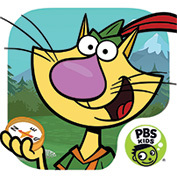 Explore the outdoors with PBS Kids and watch new episodes of Splash and Bubbles, Nature Cat, and Wild Kratts beginning April 23. 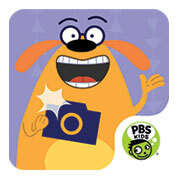 Check out all the cool PBS Kids apps available! 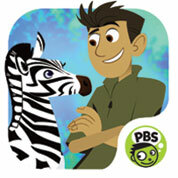 Wild Kratts Baby Buddies – Join Martin, Chris, and the Wild Kratts team on an African Savannah creature sitting adventure. These baby animals need a lot of attention and care, and with Wild Kratts Baby Buddies app, kids are in charge of feeding, washing, protecting, and playing with each one. 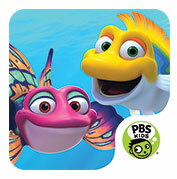 Splash and Bubbles Ocean Adventure – Join Splash, Bubbles, Dunk, and Ripple on a journey to the world’s undersea habitats. Kids will discover the creatures that live there, learn about many different plants and animals, and build and decorate their very own ocean! 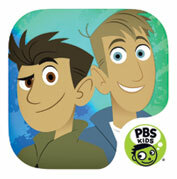 Wild Kratts World Adventure – Kids can tilt and tap their way through six multi-level games that encourage exploration of habitats around the world. Focusing on science, each game lets kids observe, explore and use creature power suits to complete missions and help the Kratt Brothers. 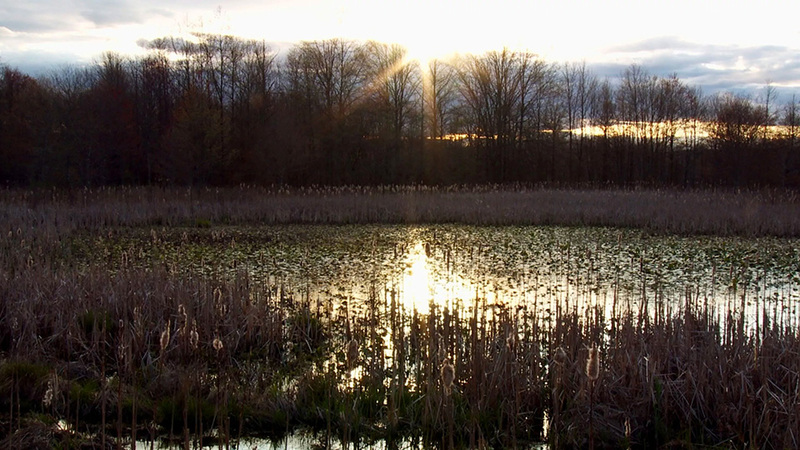 Celebrate the earth and all of its color by sharing your photos! 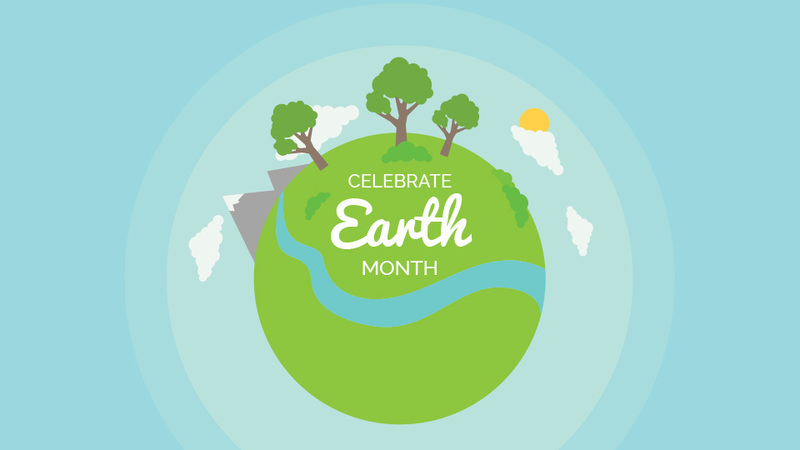 Take part in the WPSU Earth Month Instagram campaign by sharing your photos or selfies outdoors and posting them on Instagram using #WPSUEarthie! Tell us how you appreciate the earth on a daily basis. You can also email your photos and comments to wpsusocial@psu.edu to be featured on WPSU’s social media channels! You can also submit online here. This campaign is organized by WPSU Penn State. graphic, obscene, explicit or racial comments or submissions nor do we allow comments that are abusive, hateful, or intended to defame anyone or any organization. solicitations or advertisements. 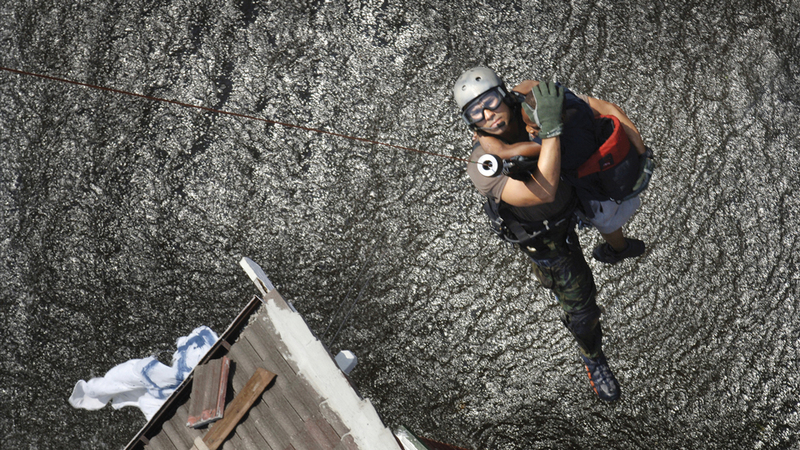 This includes promotion or endorsement of any financial, commercial or non-governmental agency. Similarly, we do not allow attempts to defame or defraud any financial, commercial or non-governmental agency. By entering the campaign, you allow WPSU to share photos and videos submitted to WPSU’s social media accounts. The campaign begins on Sunday, April 1, at 12:00 a.m. and concludes on Monday, April 23, at 11:59 p.m. This campaign is in no way sponsored, endorsed, or administered by, or associated with, Facebook, Instagram, or Twitter. Any questions or comments should be directed to WPSU Penn State at wpsusocial@psu.edu.